They didn’t believe in cold emailing, we’ve never relied solely on the customer’s database on such a wide scale. 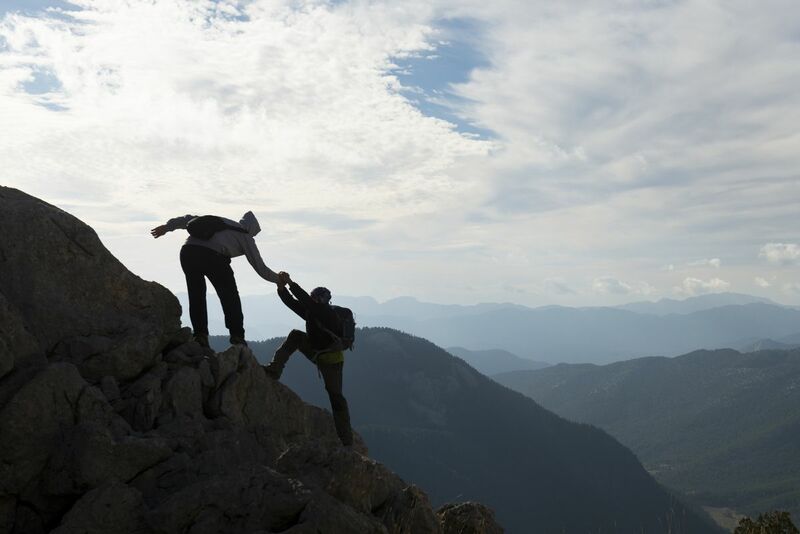 Working together has proved to be a major challenge and a test for both businesses. Booksy – the biggest platform and an app for arranging visits at service provider outlets available in 20 countries wanted to reach leads from its old email list. Our services were supposed to facilitate that. We want to send you guys an internal list of weak contacts. Our target doesn’t use email much. Working with Booksy has been one of the biggest challenges in the history of RightHello. This particular case proves you should try all the options you have, even if success seems unlikely at first. Agata first heard of us in the office hallway. Michał Rokosz, the Operational Director and one of Booksy’s investors has mentioned to her briefly what is it that RightHello does. He said he’s familiar with your company and maybe you’ll be able to help. 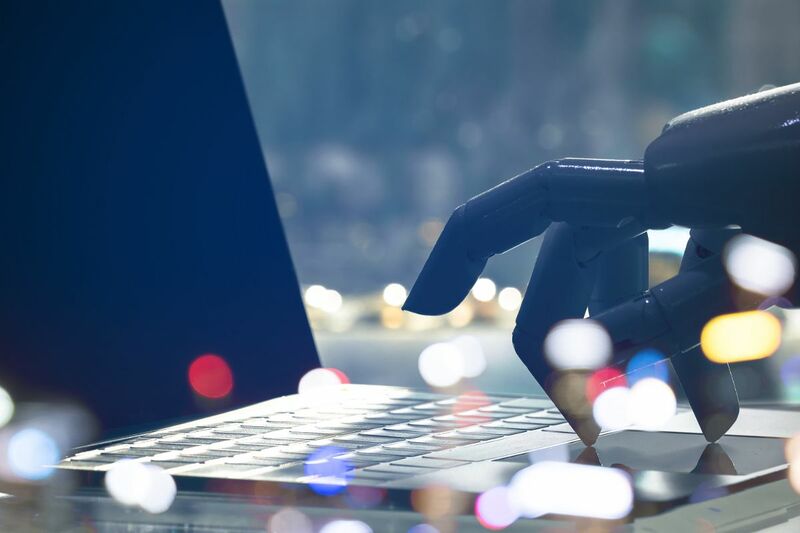 Since our target doesn’t use email much, or at least that’s what we thought originally, we didn’t place much hope in the campaign – candidly admits Agata Mroczkowska, the director of the Customer Service department at Booksy, who was responsible for the campaign on the customer end. How come that’s what she thought? Well, Booksy is an app mostly aimed at SMEs in the health and beauty industry, and the owners of such businesses usually spend most of their time offline. 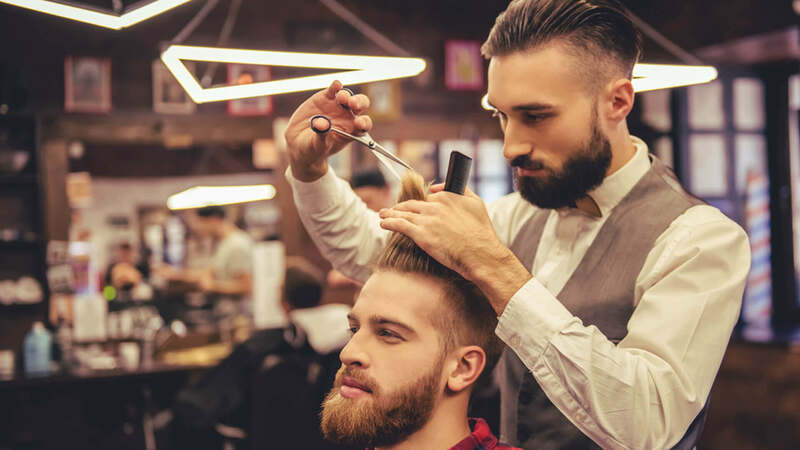 Booksy helps these salons and their customers arrange visits via the app, which makes it possible to manage the schedule without having to answer the phone. The company operates in more than 20 countries and has offices in 5 continents and each month arrange more than 1 million visits via Booksy app. So far, Booksy has been contacting its prospects via the app, social media, and the telephone. They’ve done some emailing on their own which included mostly newsletters and other marketing content. Cold emails were a novelty to Booksy. Just as it was a novelty to us having to work on such a large scale with a database coming from the client. Our experts have developed a strategy, and after an in-depth analysis laid out the campaign plan. We handed over a bunch of contacts, mostly private addresses, which in our opinion were weak leads and we haven’t had the time ourselves to heat ‘em up – adds Agata. The database included people who decided to provide their email addresses as a result of various marketing activities (some of them signed up for the newsletter way back when, downloaded an e-book, or ran a trail, but have never actually logged in to the app). We knew that only an extremely non-standard approach will work for this client. The crucial task was to develop high-quality email content. What we were particularly happy about was the fact we didn’t have to get super involved in the preparation process. All it took was three conversations. We had to send the contact database and prepare the email account. RightHello experts took care of the rest – says the Customer Service director at Booksy. Looking at the campaign results we had to hold our breaths for a moment. Nearly 1,000 emails we’ve sent have elicited a positive response rate of 2%. Considering how unique this campaign was, this was a decent outcome. Still, we expected the number to be higher. I’ve taken quite some time to analyze the stats delivered by RightHello. At one point I thought to myself I’m going to take all the email addresses we’ve provided and check their status in our app. I was surprised with what I saw – says Agata. 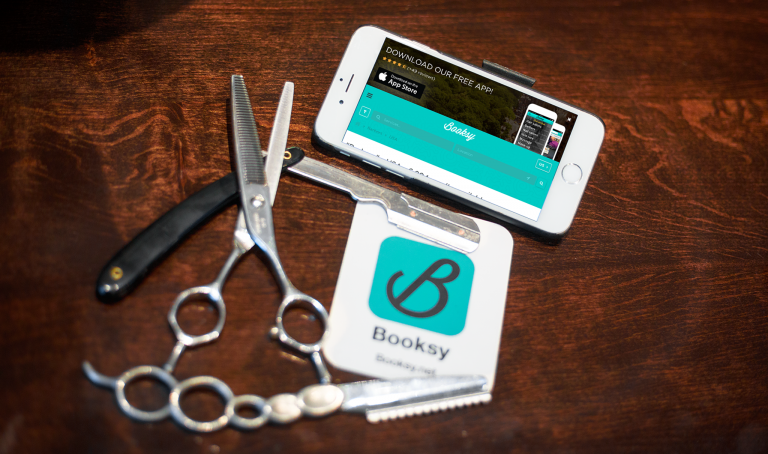 Close to 30% of the recipients have decided to log in to the app and/or subscribe to Booksy after getting our email! It appeared that these two groups – those who responded positively and those who have set up a subscription – haven’t overlapped to any great extent. A number of people, despite not replying to our message, have logged in to the app anyway. At first, it seemed illogical, but that’s what actually happened. What we aimed for the most was for people to use Booksy, and then, in the following stages of the funnel, convert, decide to subscribe and start paying. The end result, which was a nearly 30% conversion, has exceeded our expectations – sums up Agata. The story of Booksy shows it’s never a good idea to make too many assumptions in advance. Contacts considered to be cold may prove to hold value. There’s another important conclusion to be made here – the positive response rate isn’t everything. It’s good to go beyond, measuring closely the actual business ramifications of cold emailing for a company. Especially if we’re talking software-as-a-service brands such as Booksy. You may be in for a pleasant surprise. Former journalist. Loves to ride a motorcycle, writes about B2B marketing with a passion. Thanks to work in RightHello she knows the secrets of lead generation and cold email campaigns. Privately a big fan of Iron Man.